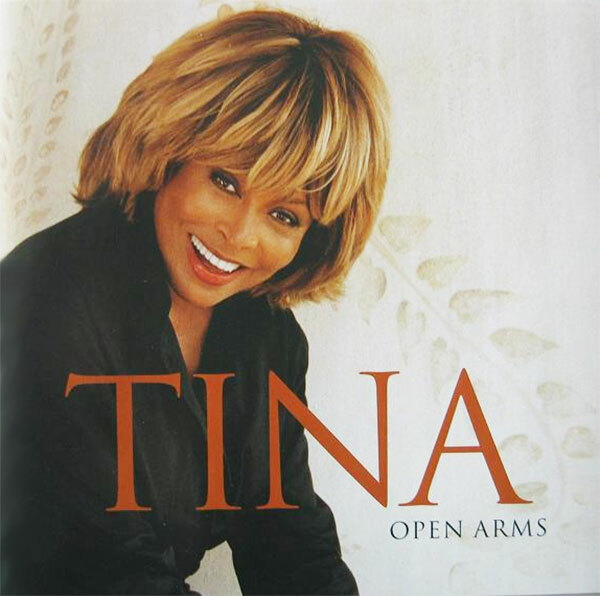 "Open Arms" is a single from Tina Turner's compilation album "All The Best". The song was written by Martin Brammer, Colette van Sertima and Ben Barson. "Open Arms" is a song about someone who let a person know that he or she is there for him/ her. Basically to rely and trust that person, because this person has a lot of experience with problems and will be there for him/ her with Open Arms, when the going gets tough. This makes "Open Arms" a classic Tina song with a message. Tina didn’t shoot an official video for the song. However she performed it on both sides of the oceans live in tv shows and award shows, like the Nordic Music Awards, Televiziering and many many other shows in Europe and the USA. This became the final promotion tv tour for Tina. The single had (small) success in the charts and became a top 10 hit in Belgium and Hungary. Tina surprisingly didn’t add the song to her setlist on the Tina! 50th Anniversary Tour in 2008-2009. The single was released as lead single of her "All The Best" compilation Album and was released as CD Single and CD Maxi Single in Europe. "Open Arms" – 4.03 min. "Great Spirits" – 3.57 min. "Cose della vita - Can't Stop Thinking of You" (with Eros Ramazzotti) – 3.43 min. 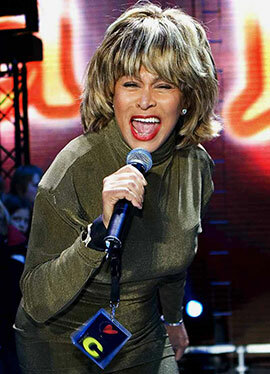 In 2004 I went to several TV performances in which Tina Turner performed "Open Arms". We went to the Nordic Music Awards in Oslo, to the Hans Christian Anders Show in Copenhagen, to Zürich for the Bénissimo Show and to Leipzig for Wetten Dass. it was great doing this and meeting with all the other fans. Even though Tina did only perform "Open Arms" we had a great time. In Copenhagen she performed a couple of songs. This is the performance on the Bénissimo Show in Zürich, Switzerland.